This happened about 7 hours ago. Late night tweeting is always dangerous. You make promises that become lies. And he’s been lying to himself anyway. About the attacks on his “artistic integrity”. Only a celebrity, a f-cking child star, could call this an attack on his artistic integrity after attacking another artist’s artistic integrity. And only a celebrity, a f-cking child star, can emerge from it, maybe in a week or two, because he can’t help himself, can’t help but seek the attention, can help but seek the self-gratification, only to say that: I’m back. Now, are we talking about Justin Bieber or Shia LaBeouf. 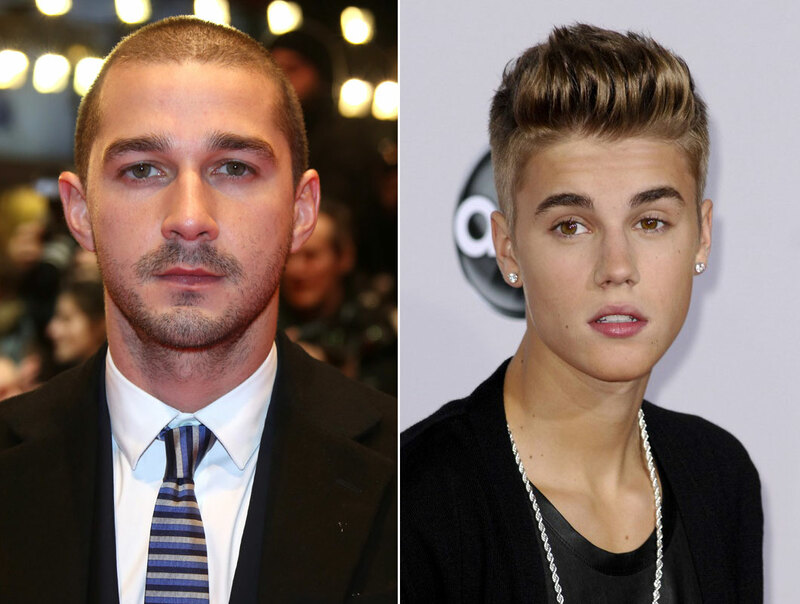 How do you think Shia LaBeouf would react to being compared to Justin Bieber?